Vail has recently been named the first mountain resort in the world to achieve certification as a sustainable destination. This truly is a significant designation, and while impressive, it carries with it the burden of accountability. The timing is also important. The town of Vail is currently in the final phase of updating the 1994 Open Lands Plan. One component of that plan will be the consideration of new trail development. This parcel is also home to boreal toads and a pair of nesting peregrine falcons. It is winter, summer and transitional range for elk, which has suffered a 50 percent reduction in population over the past 10 years, according to Colorado Parks and Wildlife. Somber warnings have been issued by our local wildlife professional of 37 years, Bill Andree. He has stated that any further disturbance to this area will cause further fragmentation of habitat and degradation to the herds. A parallel trail will only bisect already sensitive habitat and create further fragmentation. Furthermore, if existing social trails are deemed to also be contributing to the problem, they should be closed. All recreational user groups must comply. 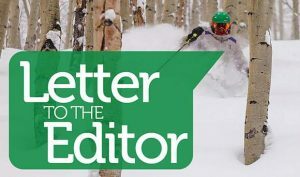 The town of Vail states that any new trail idea will be subject to wildlife analysis and review, but this is not the case for the Vail Trail Extension. It lies almost entirely on town of Vail-owned land and will only require a Conditional Use Permit from the town. The 500 feet on U.S. Forest Service land will simply be re-routed so as not to subject it to Forest Service scrutiny or review. 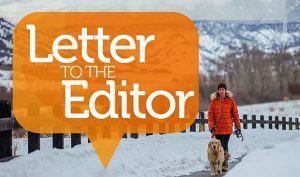 The town of Vail has ignored the advice of Colorado Parks and Wildlife regarding this trail, so why should we believe they will consult them in the future? The Vail Town Council will face some far-reaching decisions on trails in the Open Lands Plan Update on Tuesday, Aug. 7, at 6 p.m. in Council Chambers. Concerned citizens should make their voices heard. 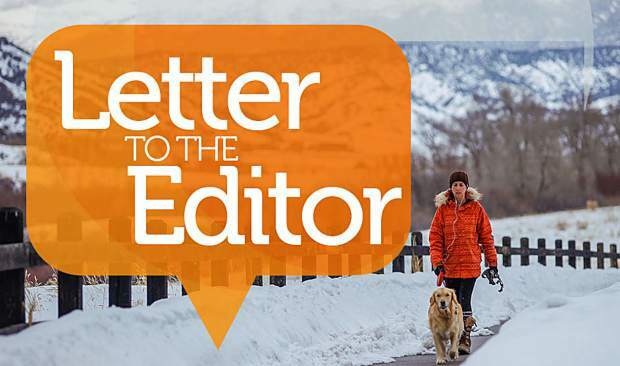 Remove the Vail Trail Extension from consideration.